That’s right we have pimped out our Father Ted Caravan to fit in with our festive Christmas Market this yuletide time of year. 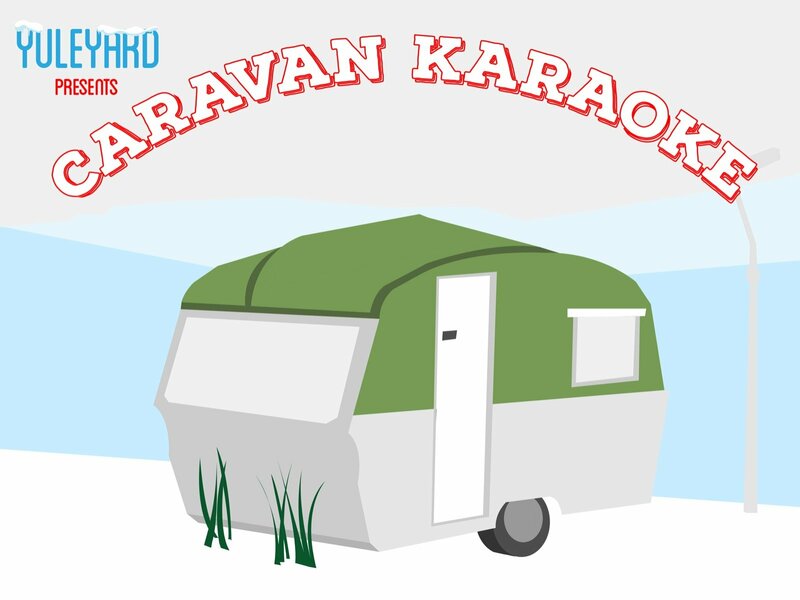 Caravan Karaoke will be running from Thurs-Sun 6-8pm during the Yuleyard Season fitting up to 8 people comfortably inside. Nice n Cosy. It costs €10 for your 45 minute session and all the money goes towards the Dublin Simon Community for the homeless.